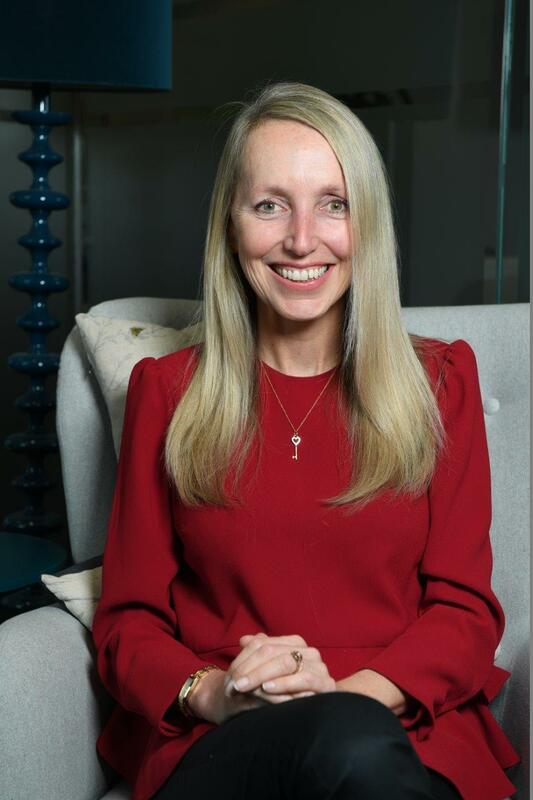 Our very hard working chair of the EMI Archive Trust is the highly regarded and experienced music industry executive Ms Caryn Tomlinson who balances ensuring the Trust continues its excellent work with her day job as senior vice president, Communications at Universal Music, the Trust’s corporate patron. Caryn’s passion for and dedication to the Trust is inspiring to all those who have had the pleasure of working with her and so we Trustees were both delighted and if we’re honest, not in the slightest bit surprised, when we heard the fantastic news that Caryn was being honoured at this year’s UK Women In Music Awards. At the event in London this month, accompanied by family, friends and colleagues, she was inducted into the Women In Music Roll of Honour which honours women who the judges consider to be game changers in the UK music industry. Caryn has been at the very heart of the UK and global music industry for many years now and continues to work at the very highest level. The EMI Archive Trust is very fortunate to have such a committed, capable and caring person heading the Trust and we are all thrilled that she has been recognised by her industry peers in this way. Many congratulations Caryn!